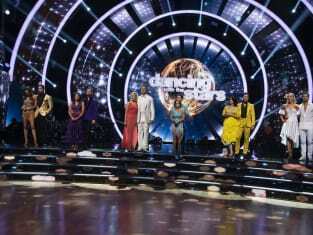 Who will be the next couple to be sent home on Dancing With the Stars. "Las Vegas Night" is the fourth episode of the show's 27th season. 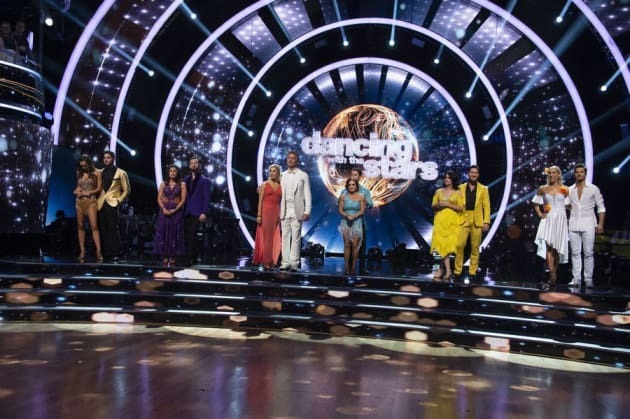 Dancing With the Stars Season 27 Episode 4: "Las Vegas Night"